A key tech malfunction that brought down the Obamacare website Sunday was fixed Monday morning, a federal official said. Joanne Peters, a spokeswoman for the Department of Health and Human Services, said a networking problem at contractor Terremark, a subsidiary of Verizon (VZ), was to blame for the outage. Peters said Terremark had "experienced a failure in a networking component," and the attempted fix crashed the system. That problem interrupted the Data Services Hub, which connects the Obamacare website to IRS and other databases used to determine eligibility for coverage. Verizon had fixed the issue by Monday morning and the hub was "full operational" for the public by Monday afternoon, Peters said. On Saturday, HHS Secretary Kathleen Sebelius had touted the "hub" as one of the Obamacare technologies that was working. 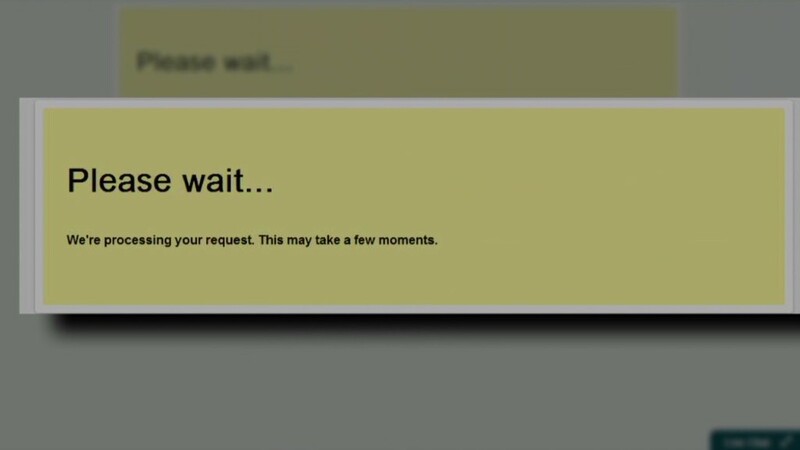 The outage occurred while officials were attempting to solve problems with creating an account on the site. They said the original issue would likely be fixed by late Monday and that features on the site would load faster. The malfunction not only affected the troubled federal website, but also hit state-based exchanges. Kathleen Tallarita of the Connecticut insurance marketplace said Sunday evening some customers there could not sign up. An official with the New York state exchange reported the same problem. Fourteen states and the District of Columbia elected to set up their own exchanges, which have been mostly error-free. Oregon has not yet built an online application program, so it was unaffected. California's site was already offline for unrelated scheduled maintenance, said Anne Gonzales, a spokeswoman for the state's exchange. President Obama said in a speech last week teams were "working out the kinks in the system." He appointed former White House budget official Jeffrey Zients to oversee the repairs. Zients said the site would be working for "vast majority" of users next month. --CNN's Kevin Bohn reported from Washington; Gregory Wallace reported and wrote from New York. CNN's Jim Acosta contributed to this report.